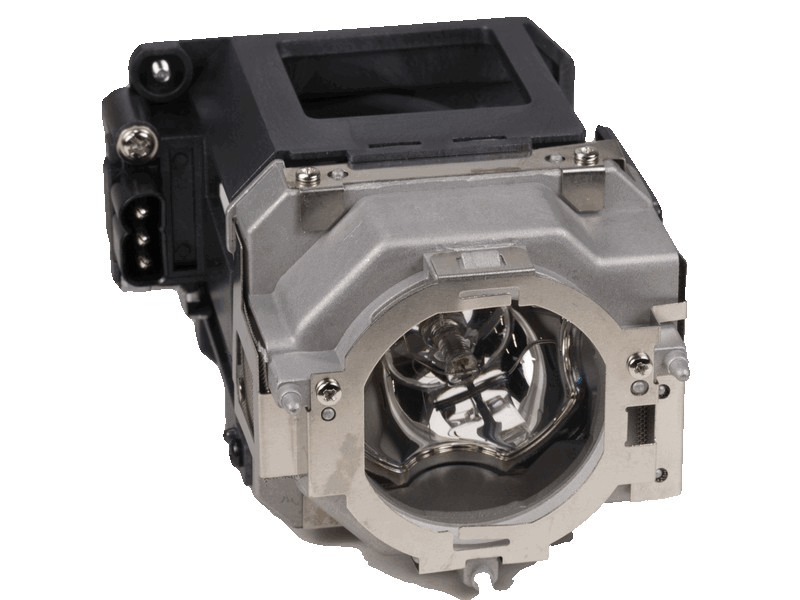 The AN-C430LP Sharp projector lamp replacement comes with a genuine original 275 watt Ushio brand bulb inside rated at 3,300 lumens (brightness equal to the original Sharp lamp replacement). The AN-C430LP lamp has a rated life of 2,000 hours (3,000 hours in Eco mode). I ordered a replacement lamp for our church projector, it appears to be an exact replacement. After installation of the new lamp the projector is once again back to its original operating condition. Much brighter now than it has been for awhile, I didn't realize how much the old lamp had degraded until it was replaced. Also a fair price. We received this lamp on time and it did have the genuine Ushio bulb which seems to be brighter than the last lamp we tried from Amazon.